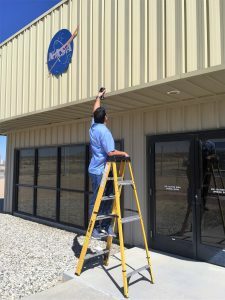 Projects - Advanced Environmental Group, Inc.
February 18, 2017 by AEG Inc.
AEG completed a campus-wide hazardous materials survey of 24 buildings throughout NASA’s Armstrong Flight Research Center (AFRC) focusing on the presence of asbestos and lead. Destructive testing is typically performed to identify hazardous materials that are abated prior to demolition or building renovation activities. May 28, 2015 by AEG Inc.
AEG provided environmental, health and safety oversight during power plant abatement and dismantling activities. 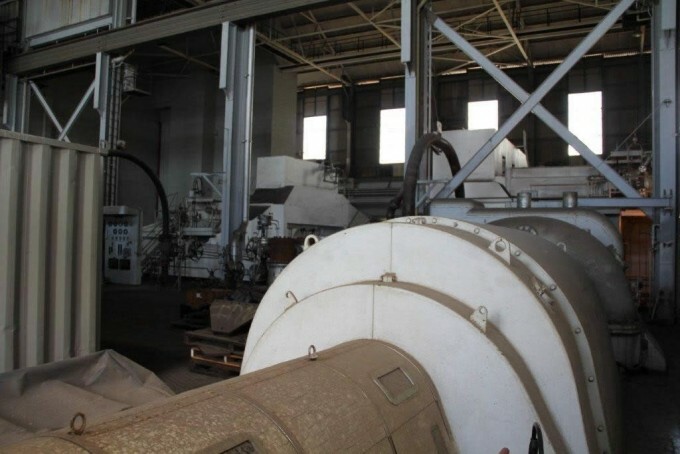 The plant is located in a commercial and residential area, so significant mitigation had to be completed without major incident or complaints. Numerous State regulatory audits/inspections were conducted during the project all resulting in compliance. 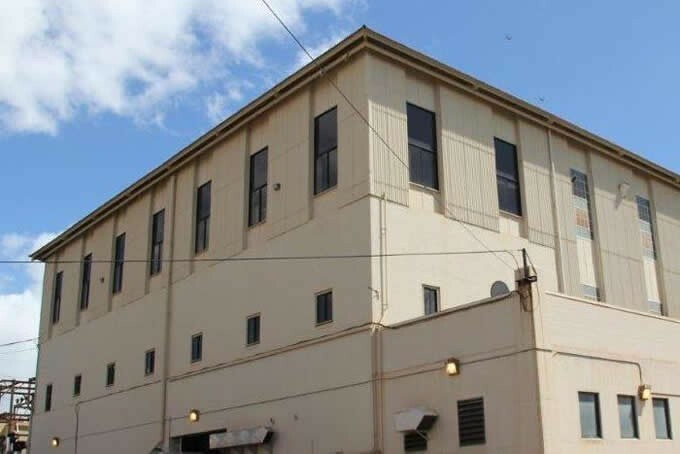 AEG prepared technical specifications for asbestos/lead-based paint abatement activities, reviewed the contractor health and safety plan (HASP) and prepared other required submittals. AEG also provided 3rd party oversight and monitoring, which addressed potential health and safety risks, identified required work practices, and established airborne contaminant action levels. 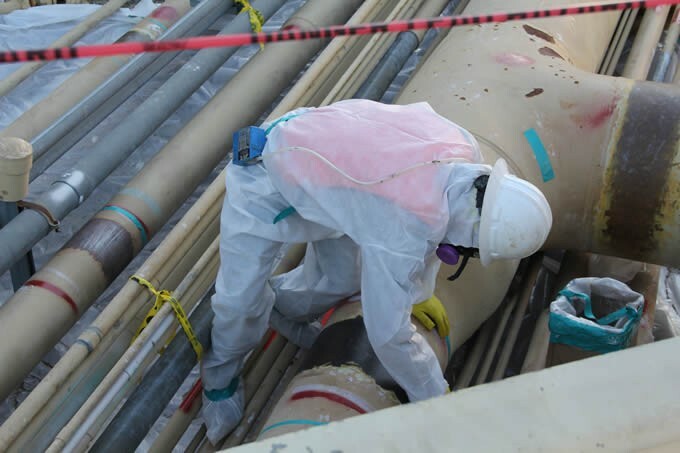 AEG recommended and offered guidance on the use of engineering controls and personal protective equipment (PPE) selection maximizing personal protection while minimizing environmental impact to the public. April 27, 2015 by AEG Inc.
AEG provided environmental, health and safety oversight during power plant abatement and dismantling activities. AEG prepared technical specifications for asbestos/lead-based paint abatement activities and, site specific health and safety plan (HASP) which addressed potential health and safety risks. AEG’s site safety health officer (SSO) and third party monitors (TPM) participated in day to day work activities. The SSO and TPM, by observing work practices, helped implement the use of engineering controls where necessary ensuring regulatory health and safety compliance. 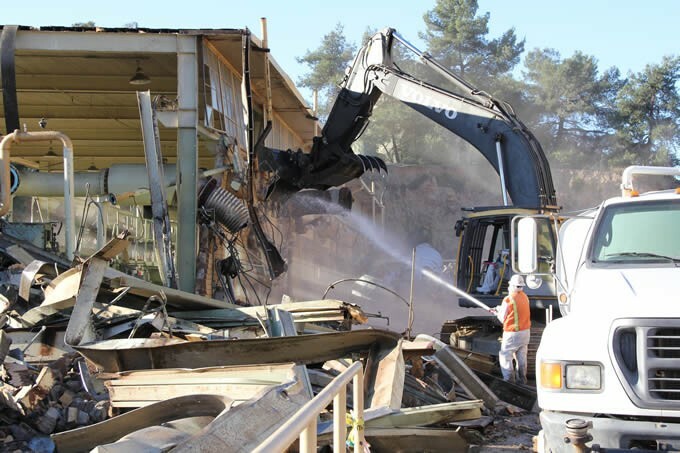 March 29, 2012 by AEG Inc.
AEG provided environmental, health and safety support during gas storage and distribution facility abatement, dismantling and demolition activities. 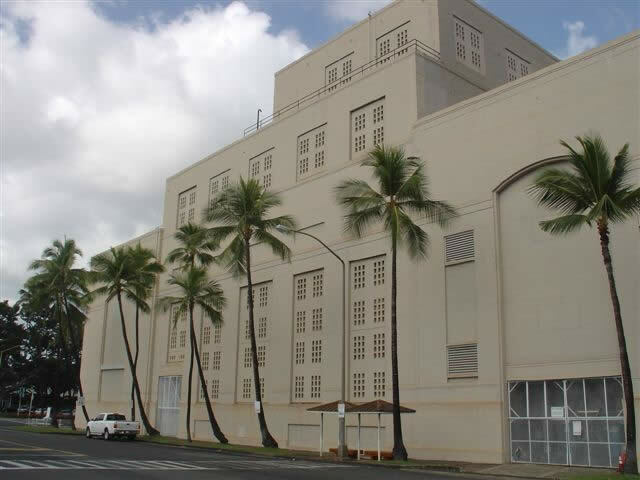 The project site was located in an area with residences surrounding the facility. This project was completed in two months without incident. AEG prepared technical specifications for asbestos/lead-based paint abatement activities and, health and safety plan (HASP) which addressed anticipated health and safety risks. AEG’s staff of industrial hygienists/third party monitors under the direct supervision of the Board Certified Industrial Hygienist, observed that required work practices and appropriate engineering controls were implemented. AEG established airborne contaminant action levels which triggered adjustments to work practices and or mitigation measures. AEG prepared a draft community health and safety plan (CHASP) which included micro scale meteorological data collection, upwind and downwind perimeter fenceline and neighborhood air monitoring to protect the public. 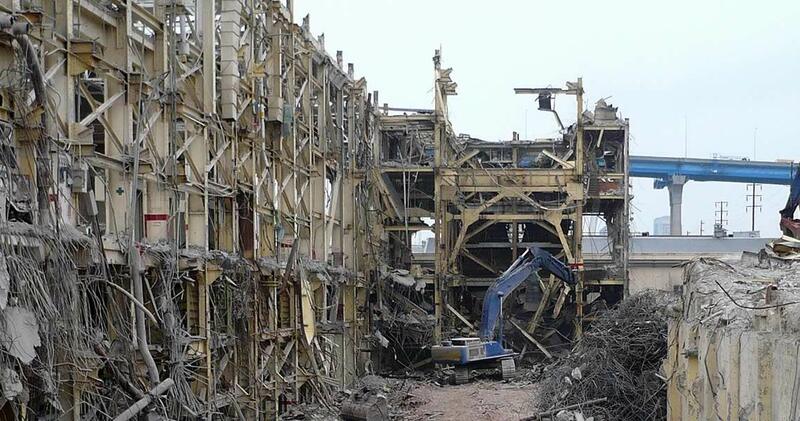 Several buildings, boilers, gas piping, fin fans and tanks were abated and demolished. No odor, dust or noise complaints were noted. No significant accidents, incidents or injuries were observed. 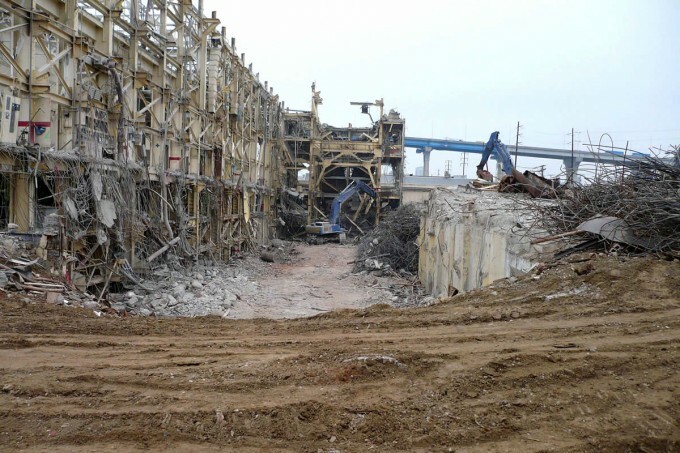 January 30, 2007 by AEG Inc.
AEG provided environmental, health and safety support during power plant abatement, dismantling and demolition activities. Located in the environmentally sensitive Barrio Logan area under the watchful eye of the Environmental Coalition Group, this project was completed in two years without incident. AEG prepared technical specifications for asbestos/lead-based paint abatement activities and, Health and Safety Plan (HASP) which addressed anticipated health and safety risks. AEG’s staff of industrial hygienists/third party monitors under the direct supervision of the Board Certified Industrial Hygienist observed that required work practices and appropriate engineering controls were implemented. AEG established airborne contaminant action levels which triggered adjustments to work practices and or mitigation measures. 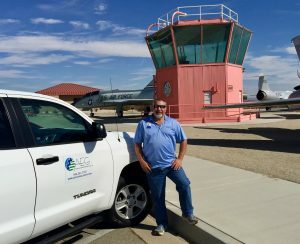 AEG prepared a draft Community Health and Safety Plan (CHASP) which included micro scale meteorological data collection, upwind and downwind perimeter fenceline and neighborhood air monitoring to protect the public. Numerous regulatory audits/inspections were conducted by various agencies. No complaints were noted and the project remained in compliance.